Mumbai, 14 March, 2015: Planning to kill yourself and your family after a tasty meal? 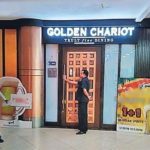 Go to Golden Chariot Restaurant. Blocked fire-exits and various other dangerous practices makes this restaurant at Goregaon’s Hub Mall your best bet at achieving a fiery death. 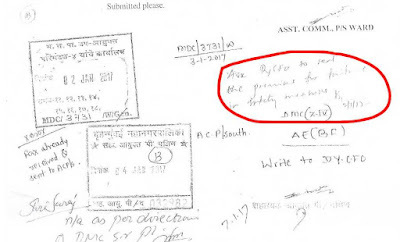 Although activists like Shaikh Fakhruddin Junaid, Sulaiman Bhimani and myself have repeatedly pointed it out to Mumbai’s Municipal Corporation and Mumbai Fire Brigade, the ability of Golden Chariot to bribe the powers-that-be and also abuse judicial processes has helped it to survive. But orders passed by MCGM and Fire Brigade in 2017 suggest that Golden Chariot’s goose is being slowly cooked. 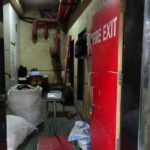 After the restaurant finally caught fire on 29th December, 2016 (read newspaper reports here and here), civic authorities are finding it difficult to dodge their responsibility to ensure public safety by sealing it. 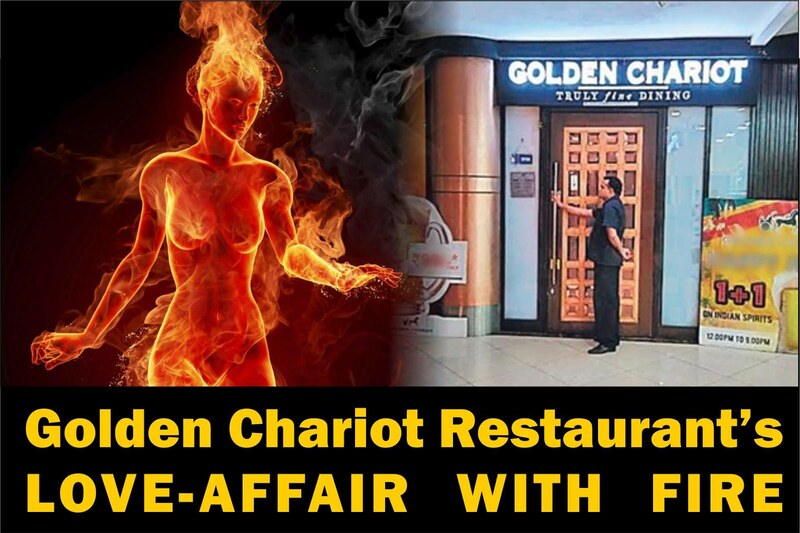 Click here to read more about the fire-traps in Golden Chariot and Hub Mall.